I have been challenged with a task which is to send out these four cards (that we made at our team event on Sunday) to four potential new customers. 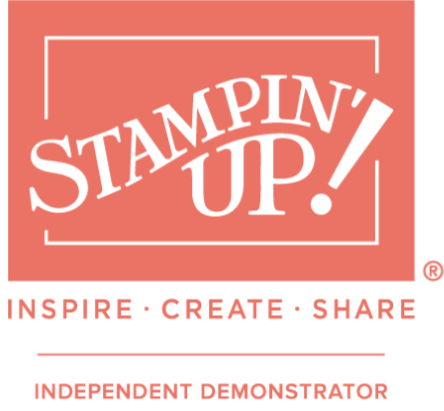 So, if you follow me, and haven’t yet chosen me as your Independent Stampin’ Up! Demonstrator, and are thinking about buying from me … LET ME KNOW and I will send you one of these cards along with a business card. It’s that simple! 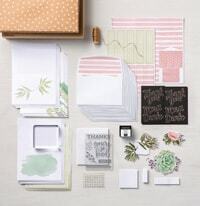 Previous PostNew Product Alert – Everything is Rosy Product Medley! Available only during May!